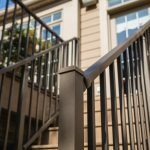 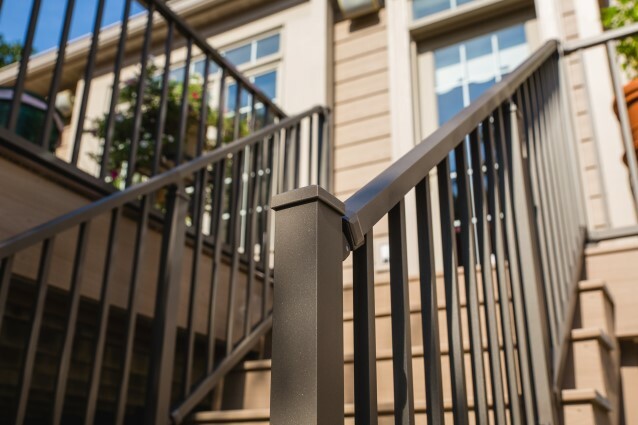 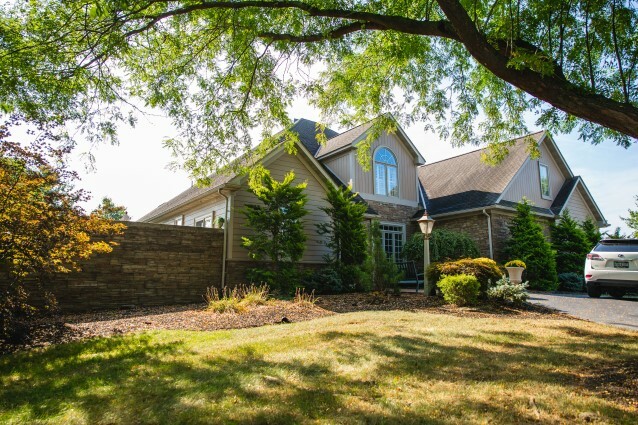 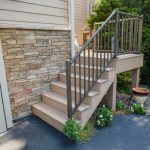 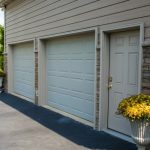 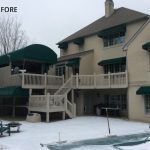 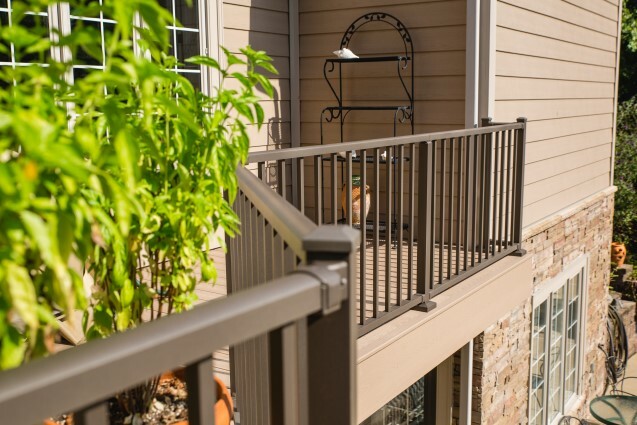 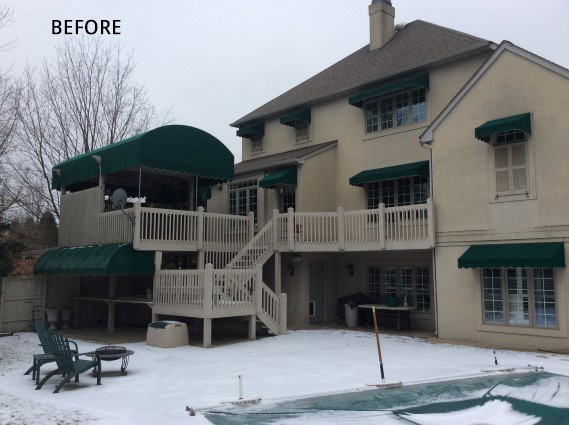 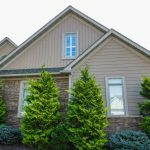 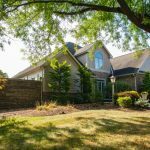 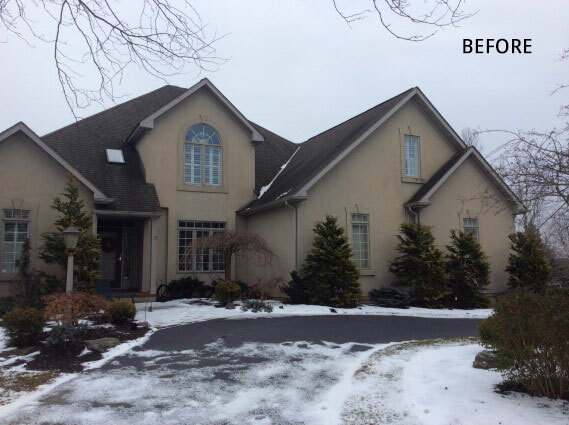 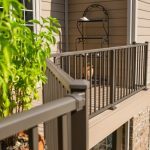 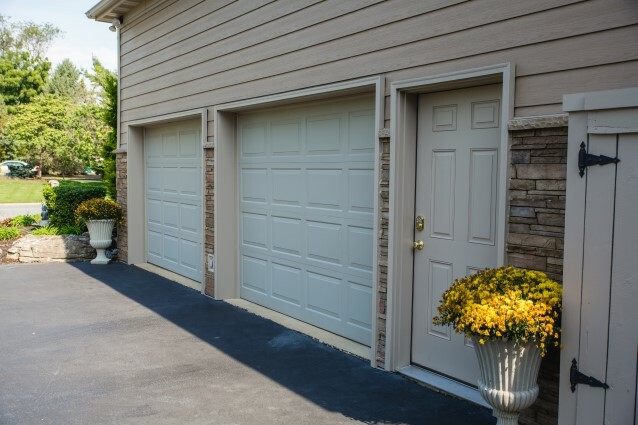 The homeowner wanted to bring new life to the appearance of their exterior of their home. 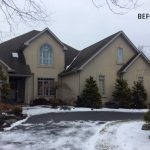 They also were concerned about water infiltration through the existing stucco surface. 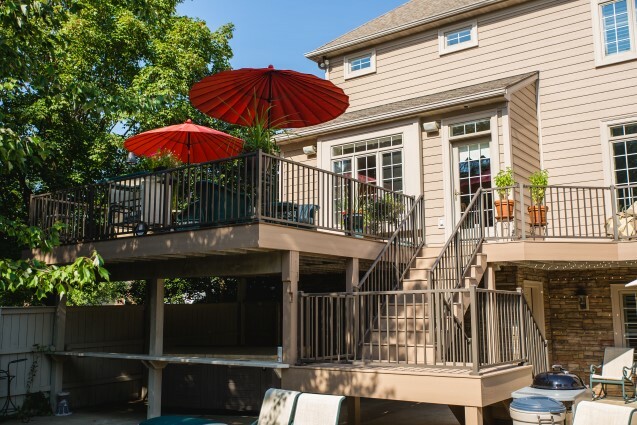 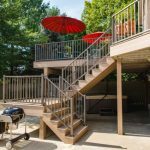 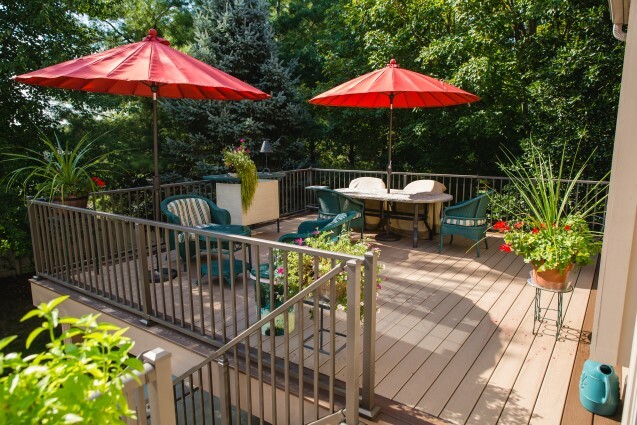 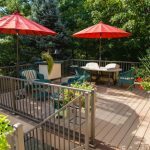 Finally, they wanted to update their old, wooden deck. 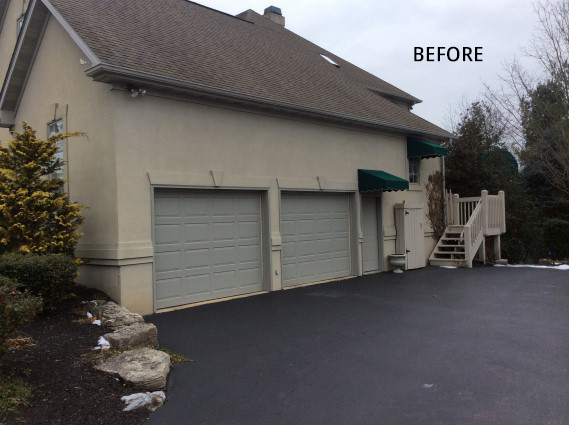 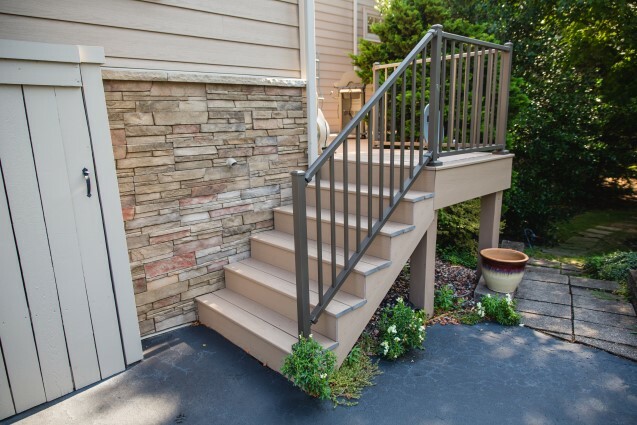 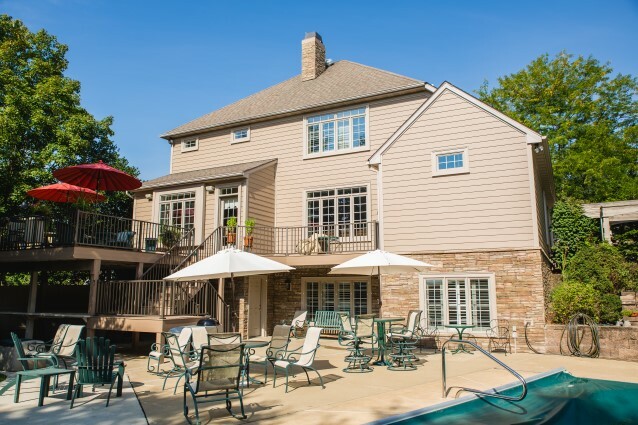 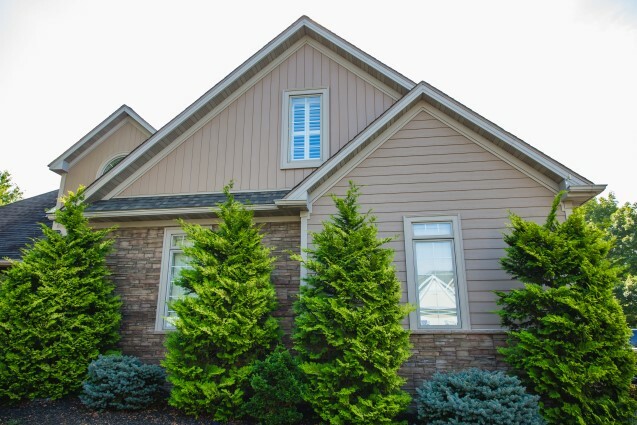 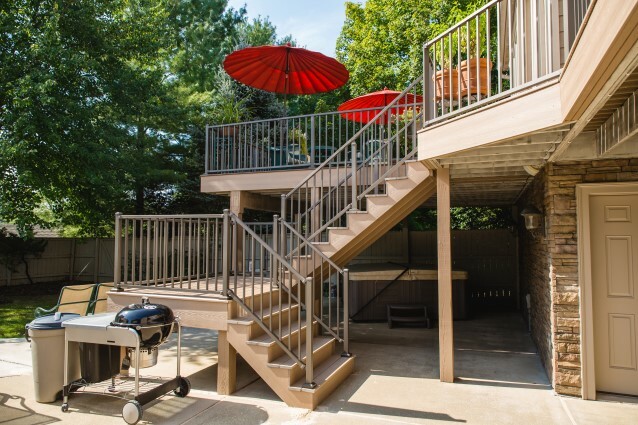 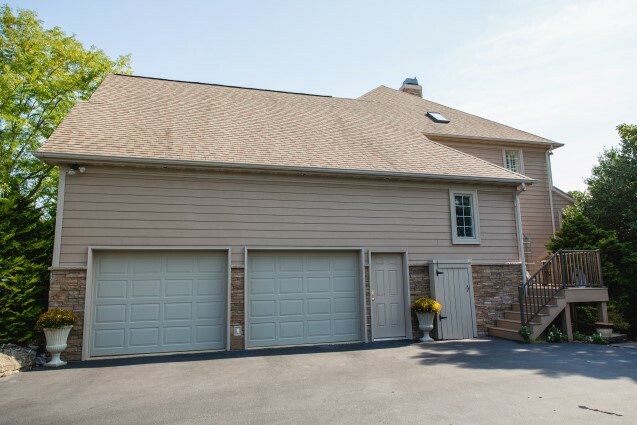 The transformation is dramatic using Versetta Stone, Wolf PVC siding and decking, and Boral vertical siding.